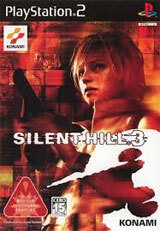 Silent Hill 3 continues the series' trademark brand of psychological horror and terrifying gameplay. 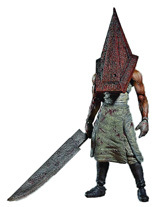 As a teenage girl named Heather, players must explore and unravel the mysterious connection between the god-forsaken town and her inner fears. 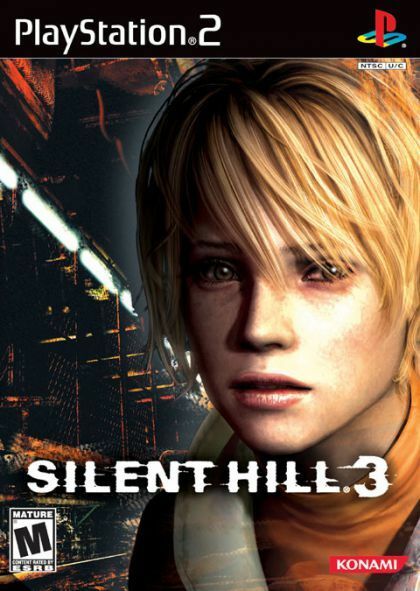 With enhanced graphical detail, a more complex storyline, and even more grotesque monsters than the previous games, Silent Hill 3 promises to be the best horror adventure ever.